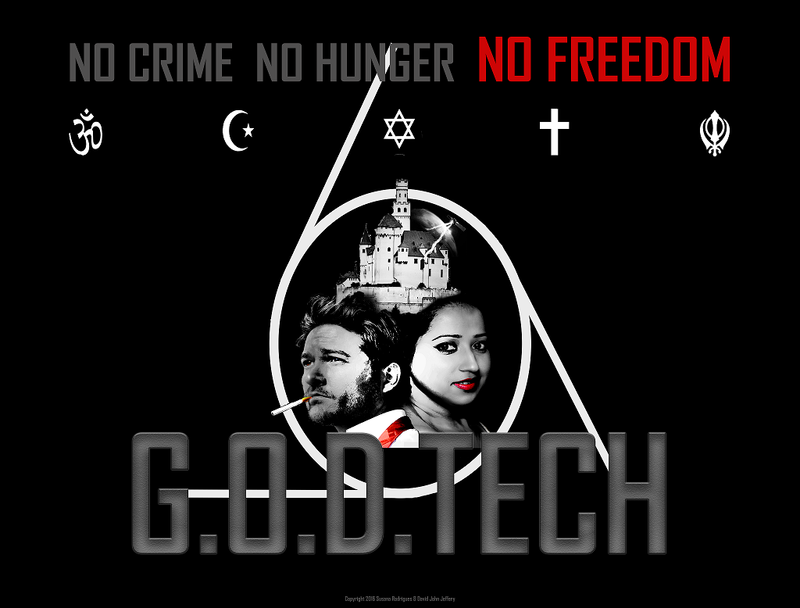 We, at G.O.D.TECH movie, are going to run a free entry film competition - there are G.O.D.TECH related prizes. The competition will be between 9th and 11th March 2018 - more details to follow.
. We will be sending out a webform closer to the time. Votes will be public so get your friends involved! Theresa plays Miss Marshall, a military teacher who is strict and will let any disobedience go without punishment by the cane. She teaches Samuel how to behave in school. 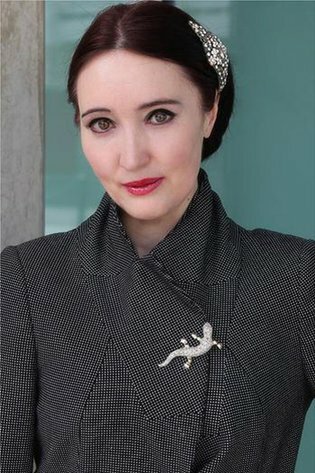 Theresa has played a wide range of roles from TV newsreader in a feature film to a major role as the high priestess in another feature film about an evil cult. 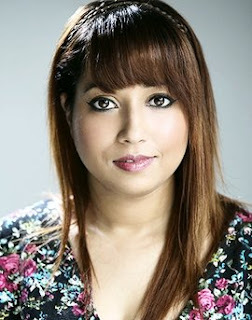 Having experience as a presenter in an online TV show called 'Friends in Need' as well as playing major roles in several shorter films, Theresa has featured in commercials too. She played Morgana Le Fay in a documentary about the Arthurian legend & played Mrs Isabella Beeton for the SS Great Britain. The Film Noir "Kitten in the Cat Trap, Vimeo" has Theresa looking totally different in a Blonde wig. Skye, the second in command of all the UK Security Soldiers. During World War III, he served as a Navy Seal with Commander Franks. After the war, he was hospitalised due to psychological trauma. He now works with Commander Franks to pass on that training to the young Security Soldiers. Magnus Dugdale is an English/Norwegian actor who has been acting since a very young age. He has been inspired over the years by different actors but one that has had a huge impact was Dustin Hoffman’s portrayal of an autistic man in the film ‘Rain Man’ and also Sir Anthony Hopkins performance in ‘Silence of the Lambs’. He took a lot of notes from that performance. He has always gravitated towards something complex and often vicious characters. This has led him to play characters which have more substance. Thomas, a 15 year old strong-willed teenager who hates looking after his younger brother. He wants adventure and gets it when he is separated from the family. He is treated like a terrorist and escapes from the enemy. He finds his was to the Eden Community and learns the power of prayer. 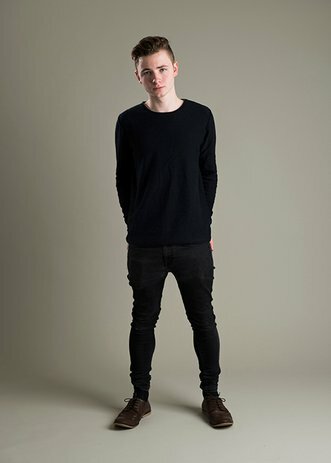 Conor is an 18 year old Scottish actor currently studying an HND in Acting And Performance at Langside College. Born and raised in London, Yaseen Hussain, born to a British born father and Pakistan born mother has always had a passion for acting. 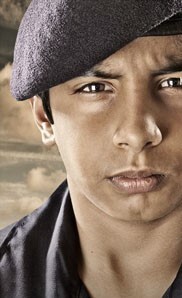 Yaseen has always had an active and very creative imagination and has used that creativity in working on his craft. He also enjoys sports, drama and film clubs as well as computers. Amos, a passionate member of the Eden Community. He meets Thomas after the boy finds Eden. At first he is skeptical and judgmental, but over time gains trust and confidence in Thomas' friendship. Lamin is a British actor of African descent .Born and raised in rural Gambia, West Africa, with eight siblings. He moved to the United Kingdom to pursue his career and was soon spotted by a talent agent who was captivated by Lamin's unique striking features and engaging personality. Often described as a Directors Dream due to his quick grasp of characters, creativity and fearlessness you really need to see him perform to feel his powerful presence. It is the same irresistible charm that attracted the attention of the agent who would later become pivotal in his career in acting. Lamin was always a film, art and fashion fanatic. Marrying his love of art and creativity and an acting career was a match made in heaven. No sooner has he started auditioning than he started booking roles. It has been a meteoric rise ever since. He trained briefly at Stellar Adler Academy in Hollywood, CA, in November 2010, and in 2011 his star began to rise. 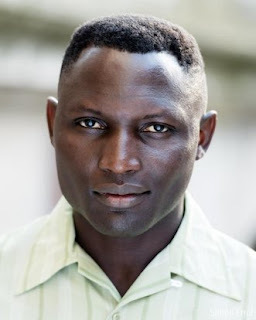 Lamin later enrolled at the parttime award winning Identity School of Acting, London. He has gone on from strength to strength with some of his films making it to the big screen. His rise may surprise some but not those who worked with him. His relentless energy and desire for perfection complimented by his array of skills makes him a joy to work with. Lamin is on various film projects in the UK and overseas, with renown production houses. He often said he wants his work to be celebrated one day. His immediate priority is to ensure he delivers compelling moving pictures every time he is given the chance. 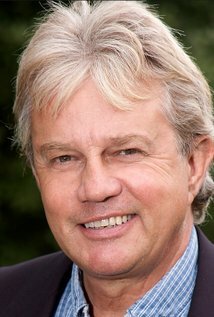 Frazer Hines is playing the role of Doctor James Sheppard, a scientist in the field of cybergenetics research. 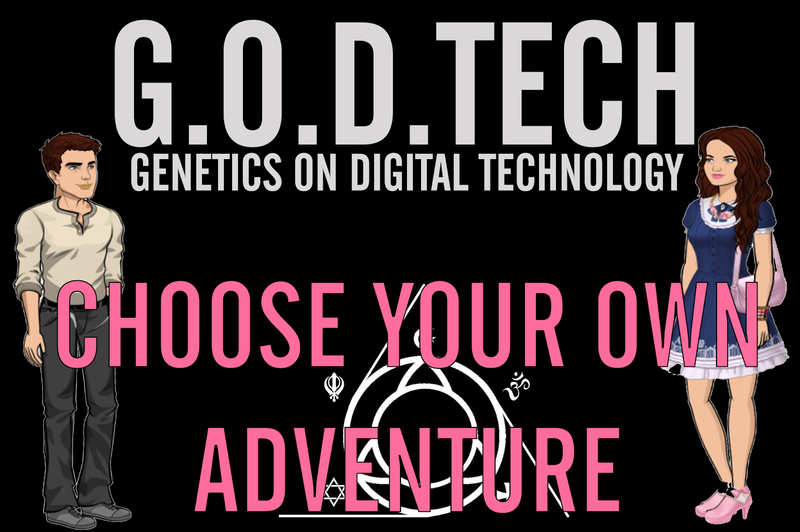 He supports the process of microchip implantation and provides evidence of the functionality and necessity of this new technology. Matthew, the husband of Mary and father of Thomas and Samuel. When the family is captured and they are separated, he gets tempted to take the microchip and through a series of circumstances loses his way. He gets distracted by Lydia, a beautiful woman who finally gets him to not only go against his beliefs but also to betray all those who trusted him. Will he ever find his salvation? Howy discovered a taste for acting at the age of 18 before leaving school. 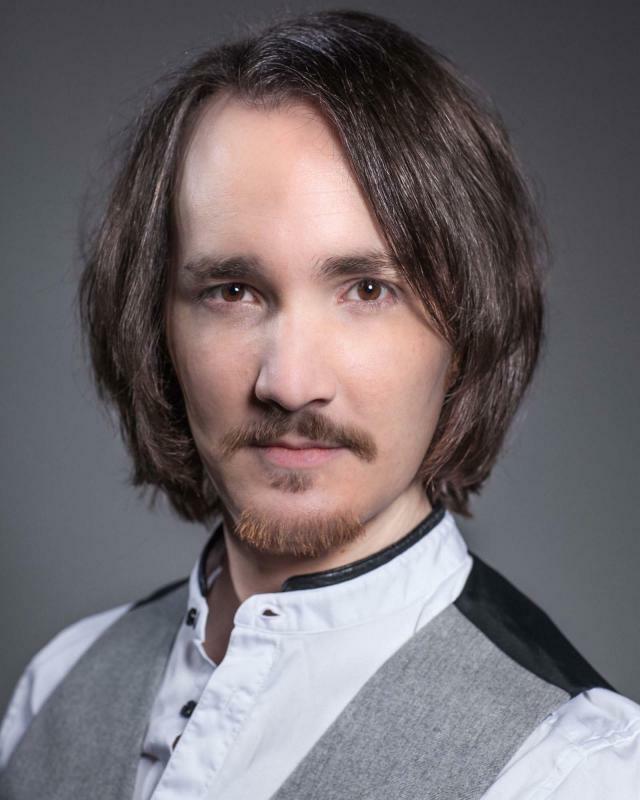 Already on his way to The University of Central Lancashire in 2004 to study Law with English Literature, Howy changed his mind during his first year and completed his University life with a BA Hons in Drama with Literature in 2007. Determined to take his acting to the next level, he started applying and auditioning for various Acting Schools in London, including the likes of RADA and LAMDA, but it was The International School of Screen Acting that really caught Howy's attention as it was an acting school dedicated to the medium of Film/TV acting. In 2009, Howy graduated from the International School of Screen Acting with a diploma in Screen Acting, after a one year post-graduate course. 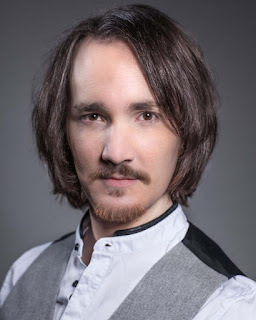 Howy doesn't just enjoy acting for film and TV, he also enjoys dabbling the boards a little, and proved this by taking part in 2010's Camden Fringe Festival in a play called 'Fox Girl Five' written by Eddie Coleman and directed by Amber Holmes. Howy was delighted to come on board with Laura J. and Ginnie Watson to be a part of 'I AM AN ACTOR', and to make his Actor/Writer/Director debut with Schizophrenia and Me and Me (2011). Due to his enjoyment of writing scripts, Howy has joined forces with his long time friend, Pedro Del Battenberg, to create pH films. Howy signed with Marlowes Agency in 2010. Howy plays a lead character, Teeth, in the new series, Safelight 19 (2012). 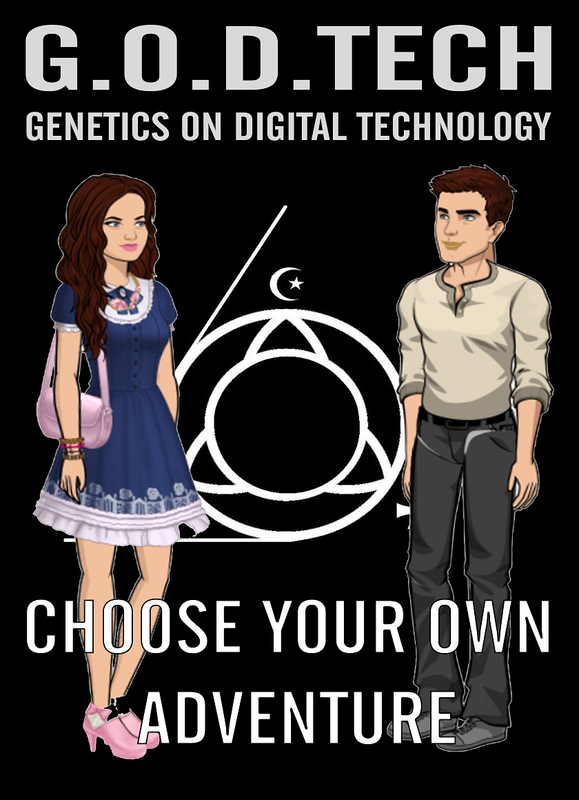 In a dystopian 2029, Matthew, Mary, Thomas and Adriel are a family who are homeless and considered as ’Terrorists’ in a totalitarian new world order under the continuous surveillance of the F.A.T.H.E.R. 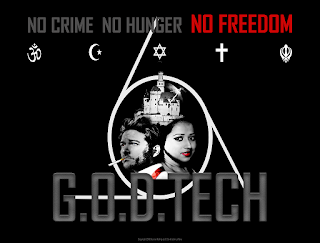 (Free American Technological Human Extension Research) working in conjunction with the World Parliament to stop terrorism through the human implantation of the G.O.D.TECH (Genetics on Digital Technology) microchip processor. The story takes place in England, one of the ten kingdoms that were remaining after World War III. Matthew tries to protect his family by selling bibles (one of the banned books of literature) on the black market in exchange for credit in the form of a swipe card which he hides under his glove to stop anyone suspecting he has not been implanted. His wife, Mary, takes care of the children and tries to convert others to turn against the government in an attempt to create a revolution. 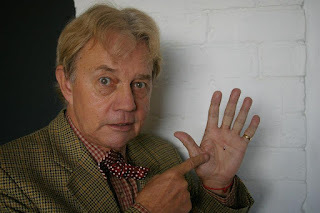 The family are Christians who believe that taking this implant is in a direct violation on the Holy Bible and refer it as the mark, referenced in chapter 13 of the Bible Book of Revelation. Their lives takes a major turn when Matthew is accused of betraying his terrorist colleagues and turning them over to the F.A.T.H.E.R. The family are forced to leave the city and find refuge in the country. They are caught by Security Soldiers and taken to the World Parliament Headquarters which is based in a renovated version of Hever Castle which was partially destroyed in the war. Matthew is accosted by the manager of the Anti-Terrorist unit — an extroverted beautiful woman named Lydia — who plans to distract Matthew and encourage him to take the implant. Soon he takes it and learns the exciting advantages of the microchip but forgets his family and his morals as he begins an affair. He leads a group of agents and soldiers across the country seeking out terrorists and forcing them to be microchipped. 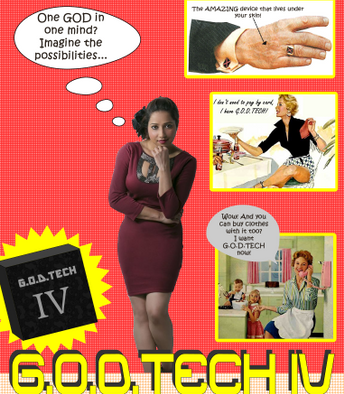 Mary is taken to Heaven, a factor of female workers who have not taken the microchip. Her role is to market the mark to Christians so as to encourage them to take it themselves. She pretends to comply but in the meantime, starts a campaign with her room mate—an excitable young woman named Lydia— and manage to cut the electricity in the building through short-circuiting some equipment. She is regularly encouraged to ‘Upgrade’ to a butterfly which means she would be given the microchip and set free. 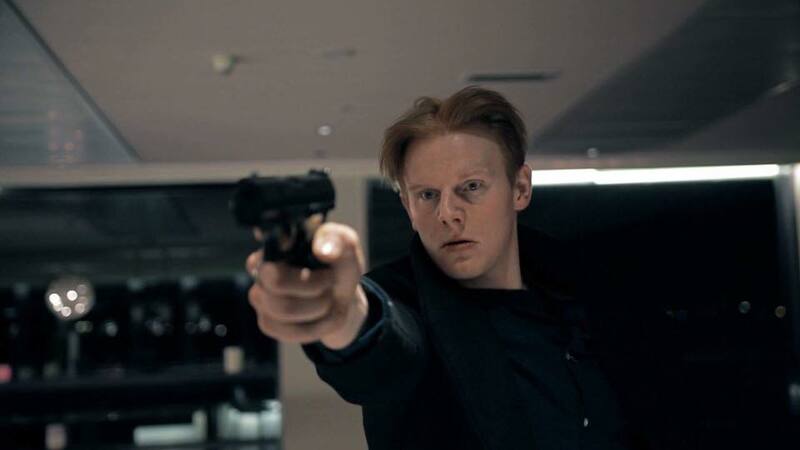 Thomas is first enticed to become a soldier but when they discover he has no mark, they torture him and accuse him of being a terrorist and a spy. Through the help of his aunt—a covert agent for the resistance working at the World Parliament names Megan—and the sudden power cut created by Mary, he is able to escape. He finds his way to Dover (under Megan’s advice) and there finds a group of people called Eden. They are afraid of outsiders but soon grow to trust Thomas who tries to raise them up to be revolutionists against the new world order. 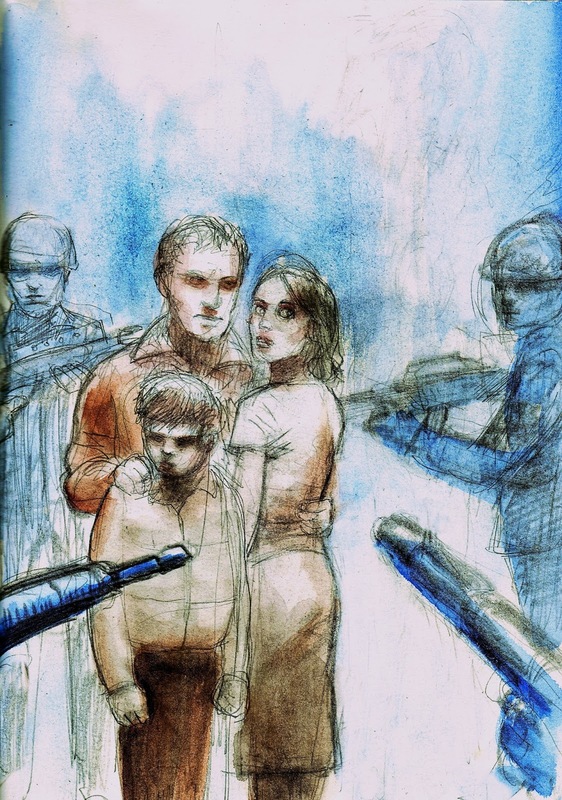 Adriel is taken to a youth training facility where she is witnessed to corporal punishment and trained to be a soldier by Jack—a military-trained older boy—who befriends her. Adriel learns the benefits of the microchip and quickly signs up to this new way of life. She is finally trained by Commander Franks and told that anyone without the microchip is a terrorist. She questions whether her family are terrorists.